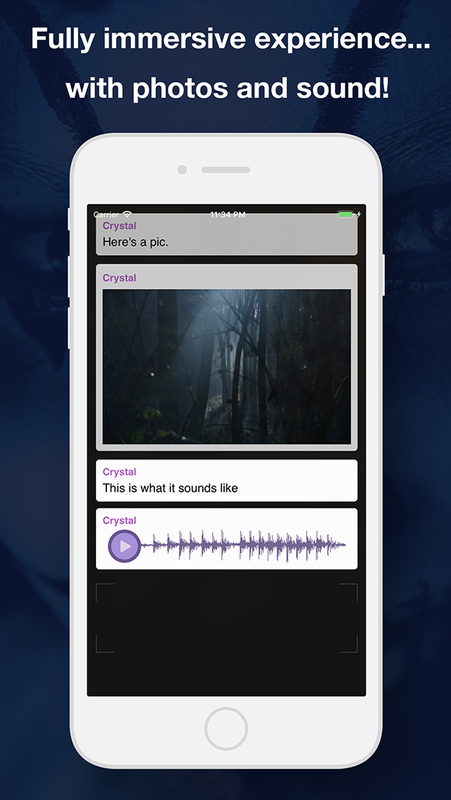 A startup company that specializes in making intriguing and entertaining apps for iPhone and iPad. 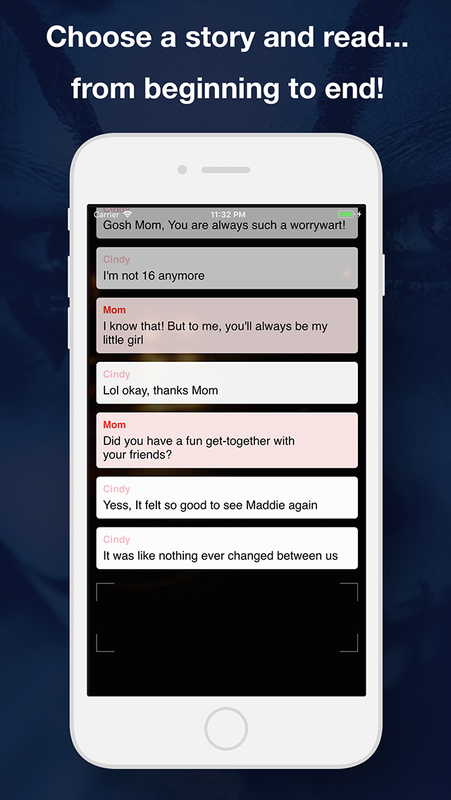 This app will turn your phone into a pickaxe. Start mining! Cycle through 5 different tools (pickaxe, axe, shovel, hoe, and sword) complete with authentic game sound effects and accelerometer (shaking) support. You will be surprised by how much time you spend playing this game. Your enjoyment is our number one priority. Choose the block you want to mine for each tool and keep count of your block inventory. Upgrade your tools to earn more resources per tap. Start with a standard wooden tool, then move all the way up to a legendary tool. 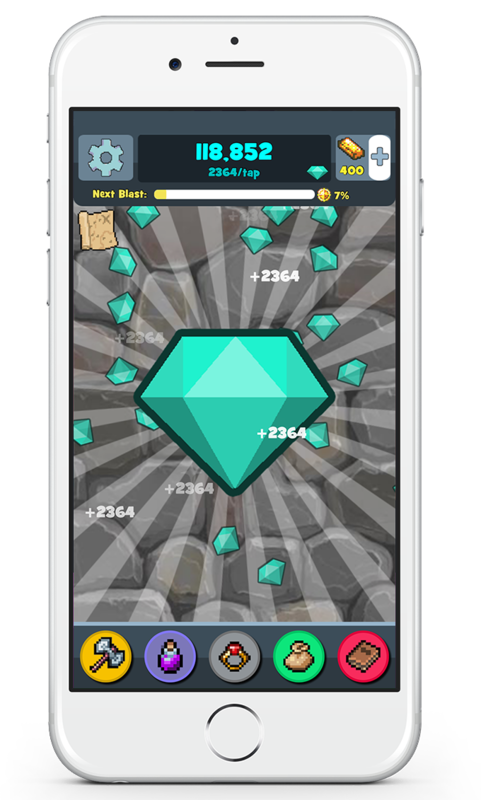 Use strategic upgrades to mine resources without needing to tap or shake your phone! The game collects the resources for you automatically. Take it to the next level. Buy advanced upgrades and reap the lucrative benefits! Mine as many gems as you can! Play as Cookie, Mustache, Teddy Bear, and more! 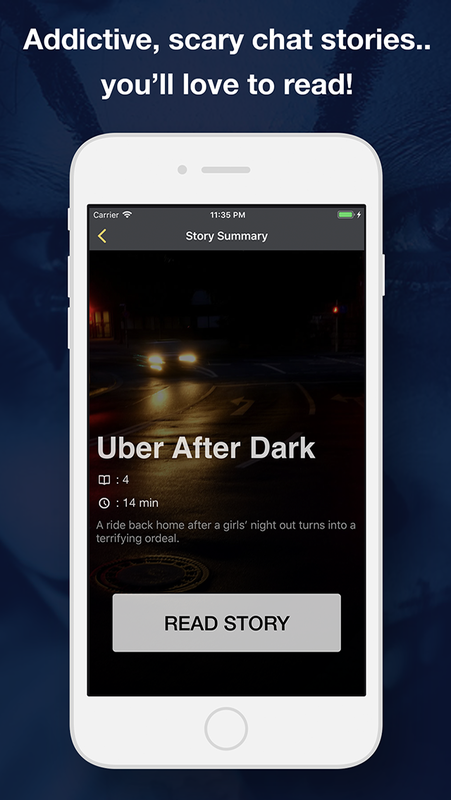 Read incredible, nail-biting scary stories complete with suspense and cliff-hangers guaranteed to keep you reading until the very end. 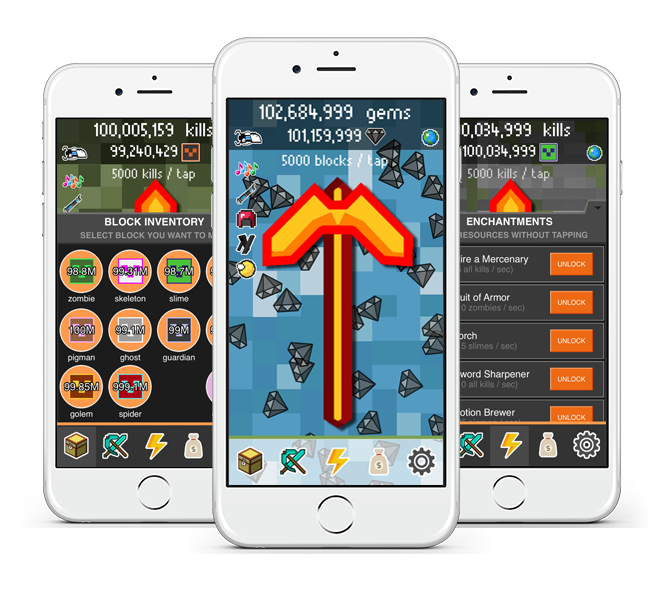 ClickCraft, Mine Clicker, After Dark and many of our other apps are all available today! Embrace constant, lifelong self-improvement. It takes a long time to become an overnight success. Get moving, take action, and never stop progressing. Forge your own path towards your dreams. Please feel free to contact us for support and business inquiries. We'll get back to you as soon as possible. Thanks!